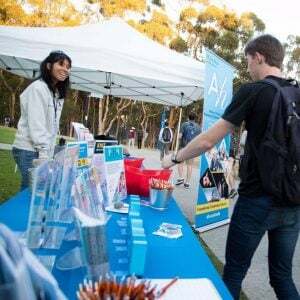 34 percent of UC San Diego’s undergraduates are transfer students hailing from colleges and universities throughout California, the nation, and the world. They bring to UCSD the unique perspectives fostered by the schools they’ve transferred from, but how much of a difference does previous college experience actually make when it comes to being a student here? For Ethan, transferring to UCSD this year was more than just the next step in his college career — it was a fresh start. One reason why Ethan was happy to transfer out of SMC was the lack of motivated students there. He felt that students were either trying to transfer out as fast as they could without developing connections with others or neglecting their schoolwork. Now that he’s at UCSD, Ethan appreciates not only the more-driven academic environment, but also the accommodations the university has made specifically for transfer students. All incoming transfers are guaranteed two years of on-campus housing, something that Ethan, who lives in The Village, felt was beneficial to making a smooth transition here. “On-campus housing lets you get introduced to other transfers who are in the same age group, so you feel like you have connections with other people already and don’t feel like you’re hanging out with people a lot younger than you,” he observed. Despite feeling grateful to be at UCSD, Ethan admits that, as a transfer student, he feels he’s missing out on the typical college experience. Ethan may have ditched his rose-colored glasses since transferring, but it’s for a good cause. He’s more focused on getting his Bachelor’s degree now than ever. Rebecca transferred from the San Diego Community College District knowing two things: she wanted to complete her Bachelor’s degree and she wanted to stay close to home and to her puppy Daisy. UCSD has proven to be the right choice — she’s studying what she loves and finding work as well as volunteer opportunities that she’s passionate about, all while coming home to Daisy after each day. Rebecca has volunteered at the Women’s Center and the English-in-Action program, been a Muir College Transfer Orientation Leader, and worked as a mentor for the PATH Summer Academy, which “Prepares Accomplished Transfers to the Humanities” from SDCCD. She currently volunteers as a Muir Peer Mentor, works at UCSD’s English Language Institute as a conversation leader, and interns at the Division of Arts and Humanities. “I’m happy with the number of volunteer commitments and jobs I have at UCSD,” she remarked. While Rebecca is certainly thriving since coming to UCSD, she did encounter some problems upon first arriving here. Besides being perplexed over UCSD’s plethora of acronyms, Rebecca also struggled with feeling isolated from UCSD during her first quarter. As for now, Rebecca is very content at UCSD, yet she wishes that the university would provide more areas for students to study on campus. Over time Rebecca became increasingly connected to the UCSD community, but for transfer students who may be struggling to get involved, her advice is to spend more time on campus. Rebecca also believes that, while transfer students are often older than other college students, there’s no reason for them to be excluded from the campus community. 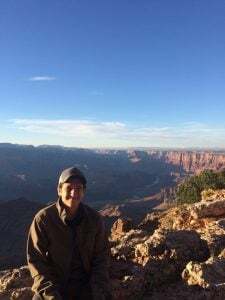 Before Wen transferred to UCSD this year, he spent a week on campus during the summer as part of the OASIS TRIO Student Support Services Program (SSSP). Designed to provide incoming students with community, academic support, and opportunities for campus involvement, the program was crucial in helping him make a smooth transition from Pasadena City College. Now that the academic year has started, Wen doesn’t have much to complain about. 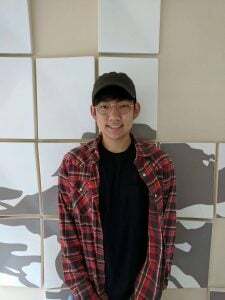 He’s at a university that is “kind of far from home but not too far,” studying a subject he’s so interested in that he’s considering completing his Master’s in International Studies here, and trying out organizations like the Korean American Student Association and the Multi-Asian Student Association. Yet Wen has had some unpleasant experiences at UCSD due to his status as a transfer student. Wen has also noticed some contrasts in the academic environments of UCSD and Pasadena City College. In addition to large class sizes, another issue that Wen has with UCSD’s multitude of students is the lack of adequate parking spaces. “Basically, if you move your car on a weekday, you won’t be able to find another spot after you leave the parking lot,” he remarked. Despite feeling that UCSD is overcrowded, Wen is very happy with his decision to transfer here. He noted how easy it is to get involved on campus. As a commuter living in Tijuana, Jorge limited his college and university options to the city of San Diego. After attending San Diego Mesa Community College, Jorge applied to transfer to University of San Diego, SDSU, and UCSD. 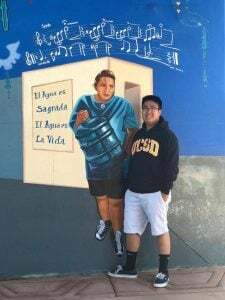 In keeping with his goal to save money, Jorge chose UCSD because the school offered him the most financial aid. Upon arriving here, Jorge wanted to study the classics and specialize in European Medieval and Renaissance Literature, yet over time he decided to change his career path. Since transferring, Jorge doesn’t believe his approach to academics has changed, despite UCSD having a more rigorous academic environment. 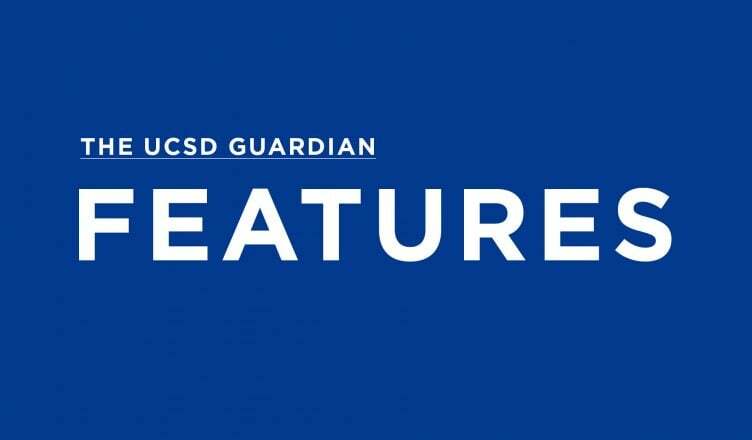 While his commitment to his studies hasn’t changed, Jorge feels that UCSD’s commitment to the liberal arts is lacking, and that the university needs to resolve certain issues that are specific to Arts and Humanities transfers.